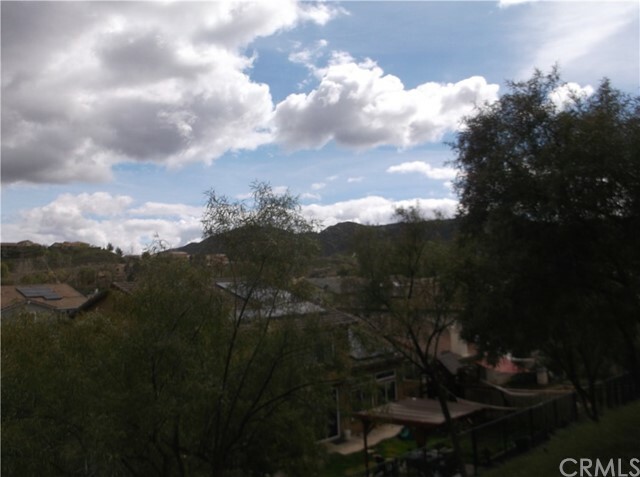 Beautiful Canyon Hills home with a view! 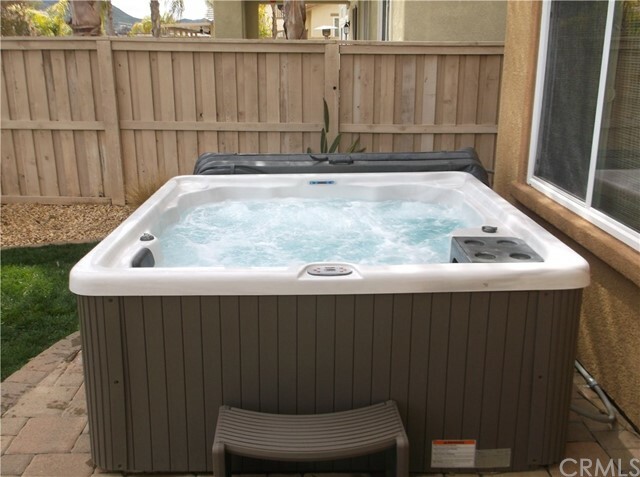 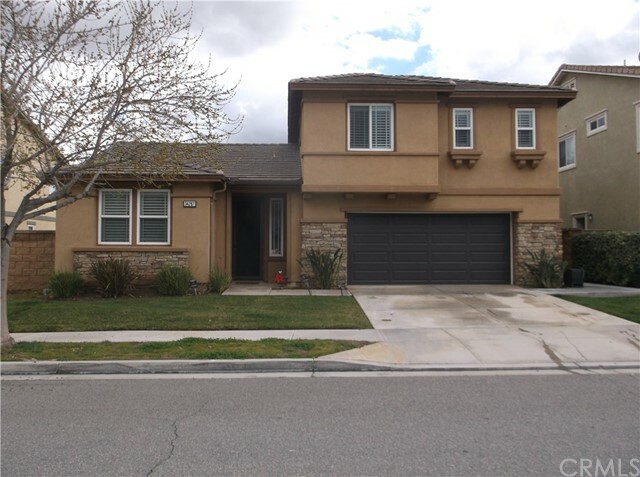 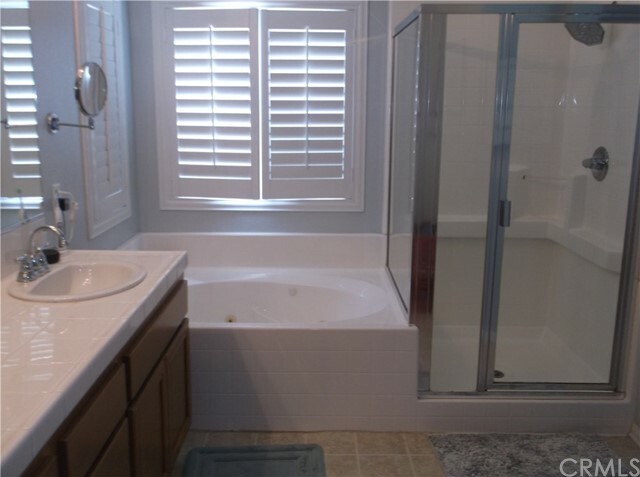 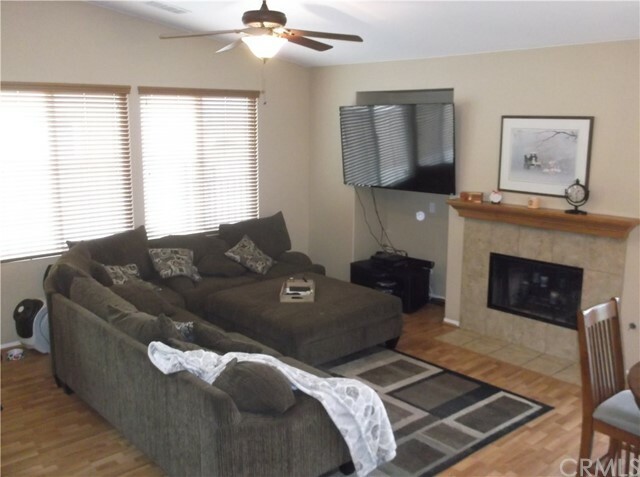 This is a turn key home with 4 bedrooms 3 bathrooms complete with in law suite downstairs. 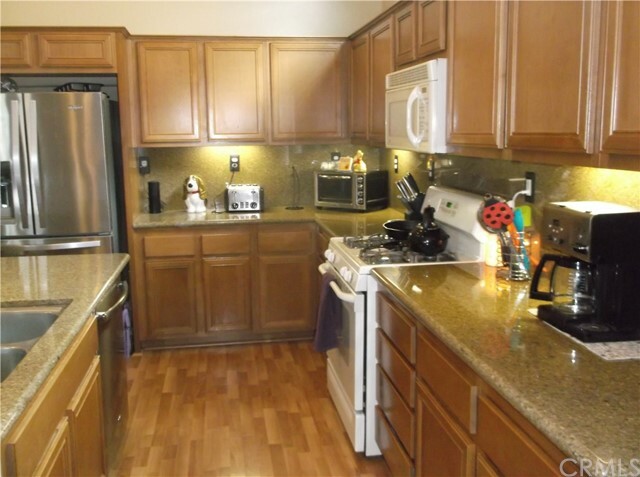 The kitchen is equipped with granite counter tops, plenty of cabinet space and a huge granite island. 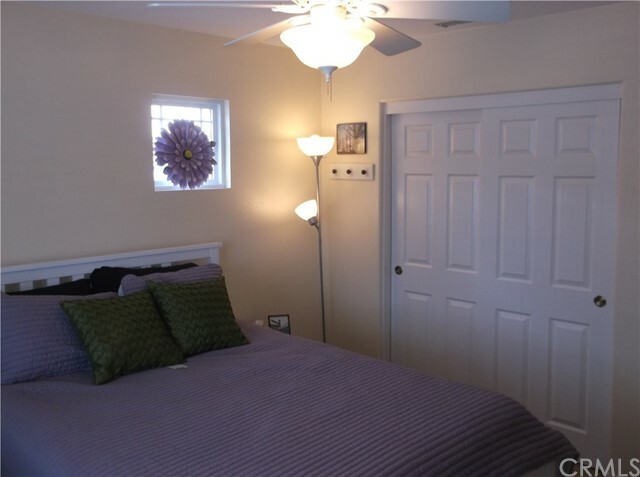 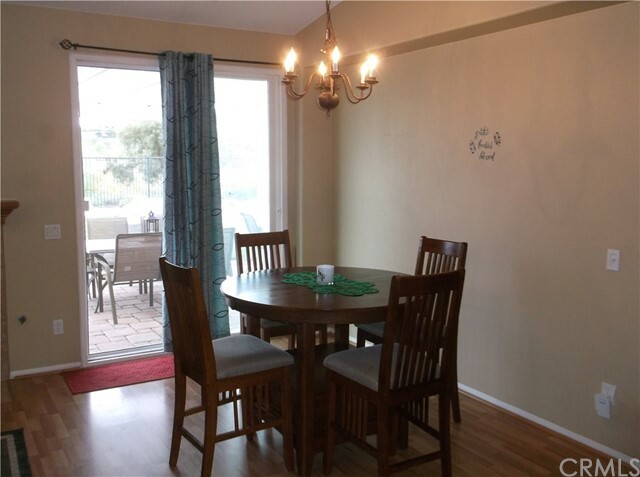 There is a great room located off the kitchen with a fireplace and vaulted ceilings. 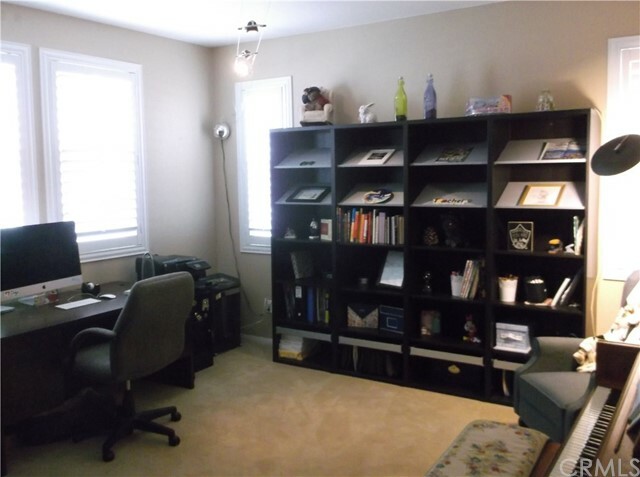 Downstairs you will also find the perfect office space and indoor laundry room. 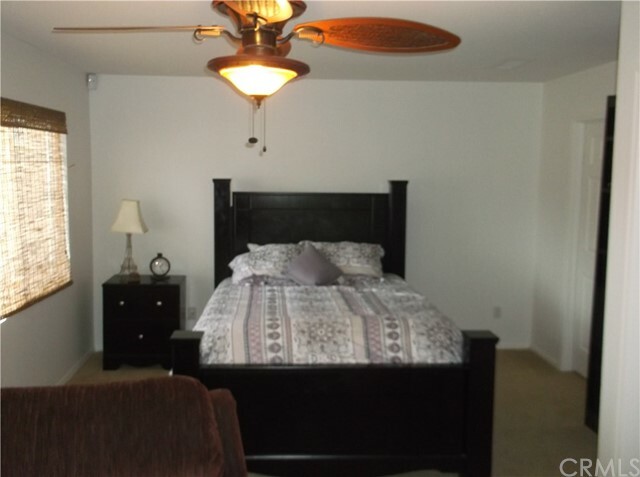 The main living areas have laminate wood flooring and there are ceiling fans in all the bedrooms. 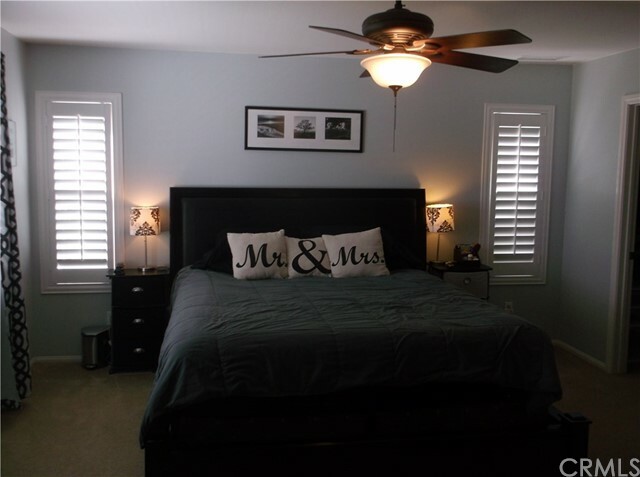 This home also features awesome plantation shutters and recessed lighting. 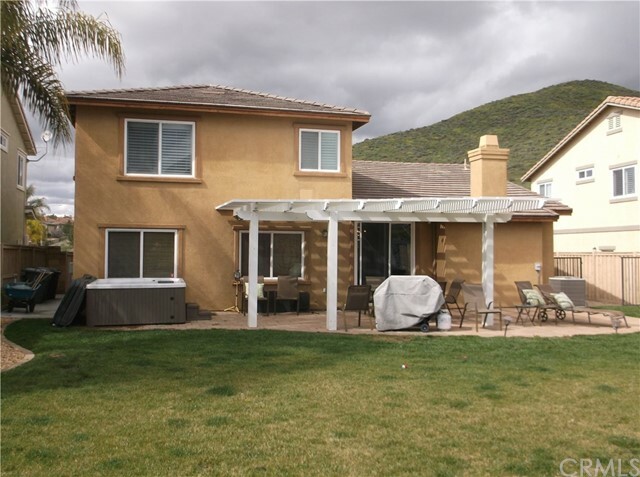 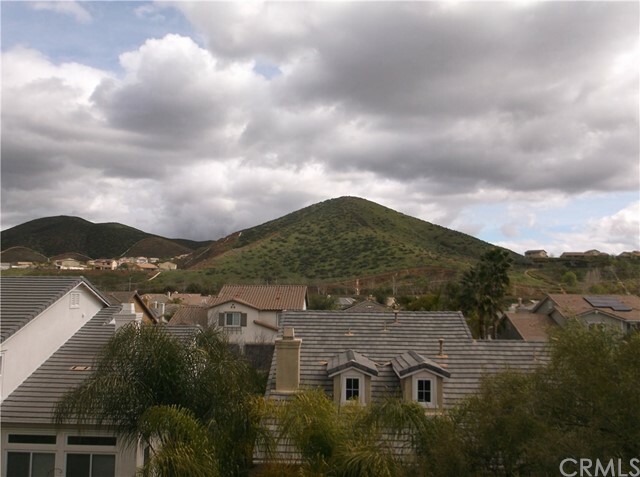 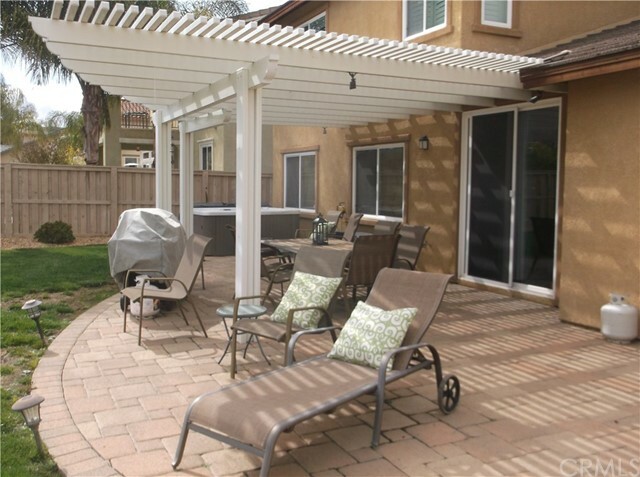 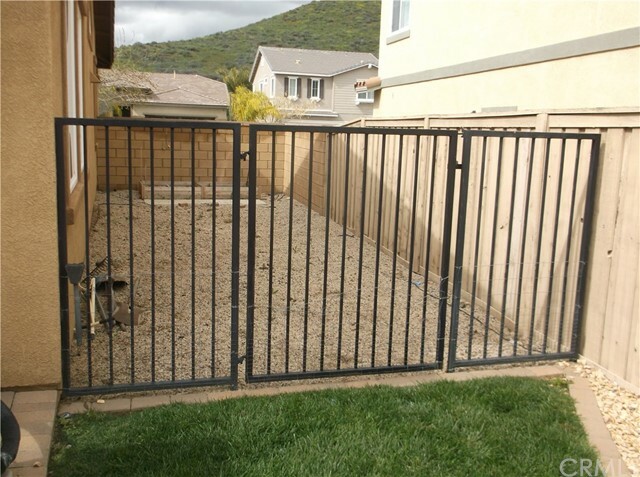 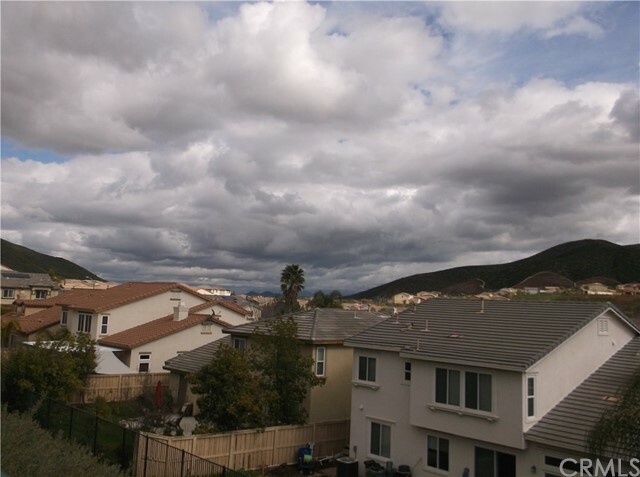 In the backyard you will find a covered patio with pavers, a heated spa, dog run, drought tolerant plants and impressive hills view. 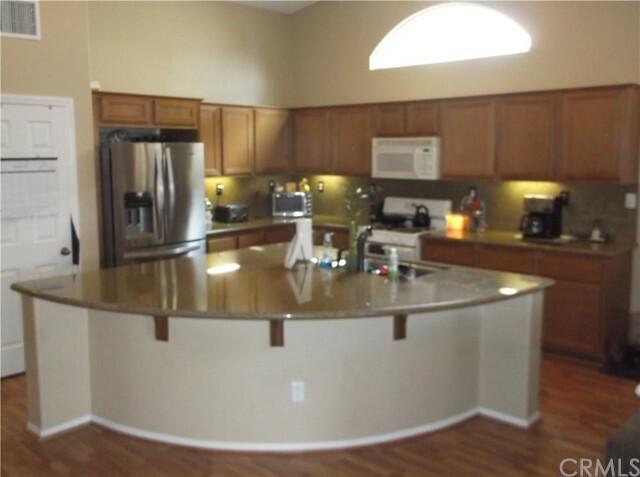 The Canyon Hills community boats splash pad, full size swimming pool, dog park and a sports park. 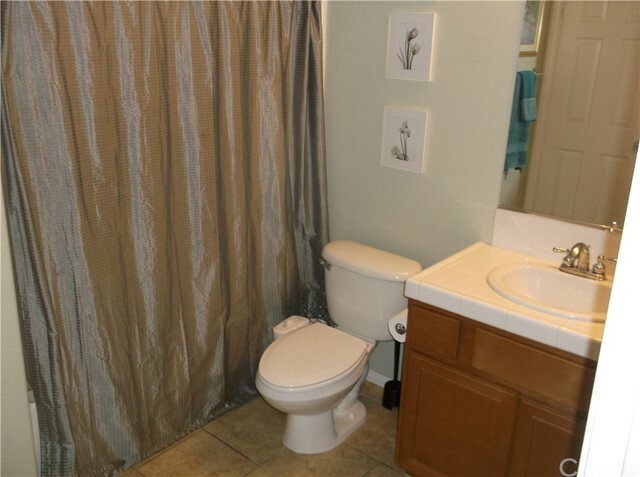 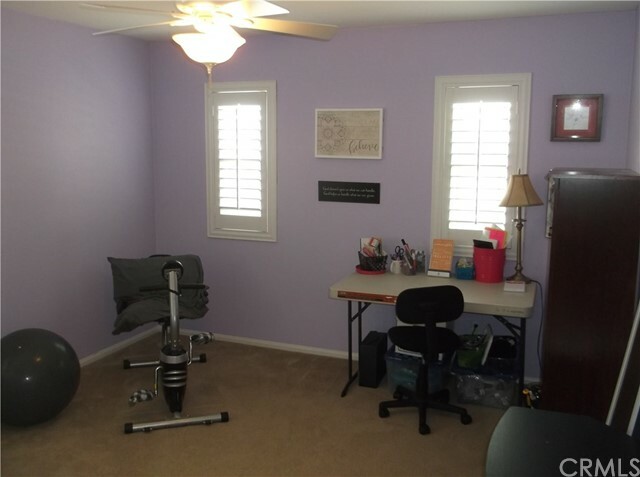 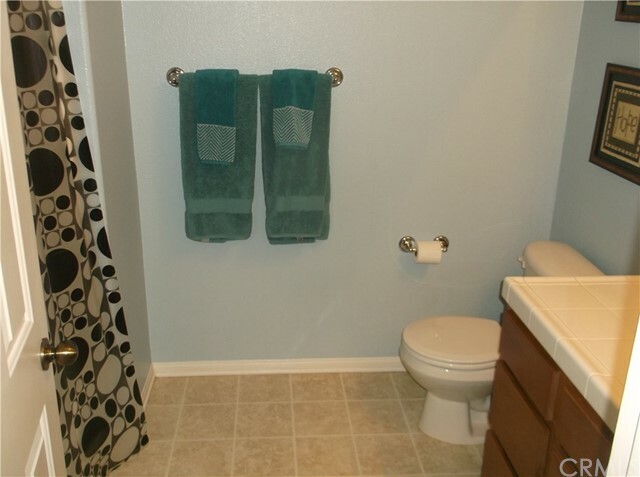 This home is walking distance from an elementary and middle school.